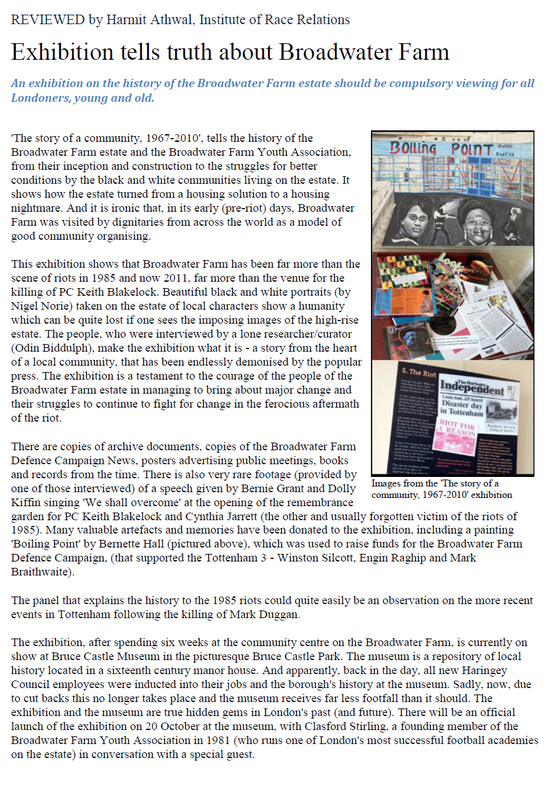 To mark the official launch of the Broadwater Farm exhibition at Bruce Castle Museum, curated by Odin Biddulph, local hero Clasford Stirling MBE, talked to David Lammy MP about his experiences of growing up in Tottenham, and how, after watching Broadwater Farm being built, he later moved there as a young man and became instrumental in turning the estate around into a place people could be proud of. 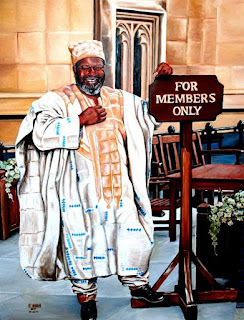 The historic talk ranged from what it was like growing up in Tottenham, when West Green Road was a no go area for young black people after 6 o'clock, to working through the unrest of 1985 and the more recent disturbances of August 2011. We were incredibly lucky, not only to hear Mr Stirling's heroic story, but also to hear two of Tottenham's most well respected figures discussing one of the area's most well known, and often most misunderstood stories. The High Commissioner of Jamaica, H.E. Anthony Johnson, attended the event and the audience was packed with prominent members of the local community - from Stafford Scott to Bill Guy - and local authority workers who have all played a major part in bringing about change on the estate, and throughout the whole of Haringey over the years. 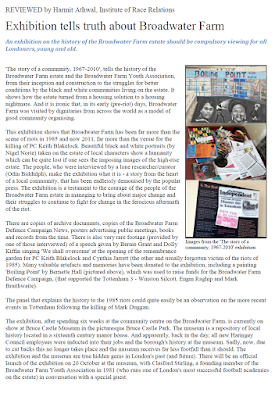 The exhibition, first seen at the Broadwater Farm Community Centre last year, 25 years after the disturbances, is on at Bruce Castle Museum until March 2012. 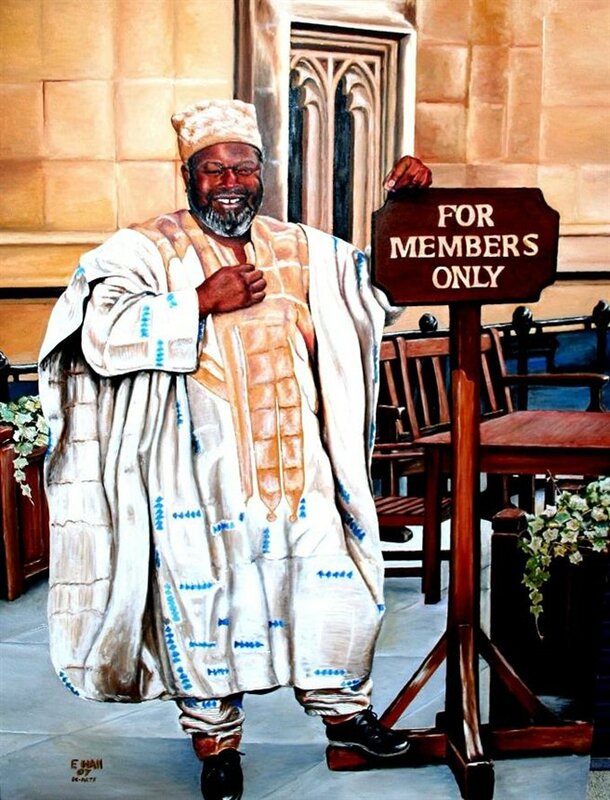 Local artist, Everal Hall aka Eckee Chef, provided the delicious food and also displayed his iconic painting of Bernie Grant for the official launch, still on show.